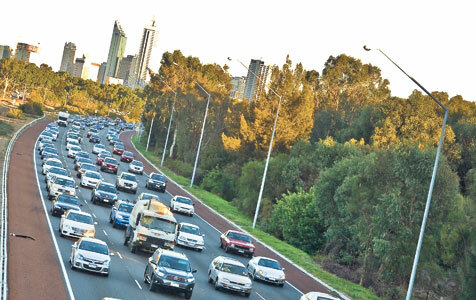 A state government plan to encourage employers to relocate from the central business district to suburban activity centres has made little progress, exacerbating the congestion on Perth roads. Perth is a metro-centric city. How might government use urbanisation theory to support and assist urbanisation of other regions and is so doing create opportunities for a broader range of industries?